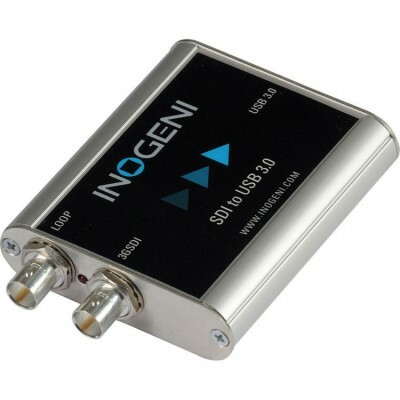 Inogeni SDI2USB3 USB 3.0 SDI Video Capture Card allows you to capture uncompressed video with audio from your camera or deck's SDI output on your PC for recording, editing, videoconferencing, and streaming applications. No driver installation is necessary and it will work on all motherboard and USB 3.0 chipsets. 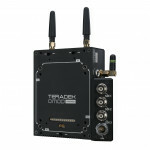 It features a 3G-SDI input and output and a USB 3.0 output. 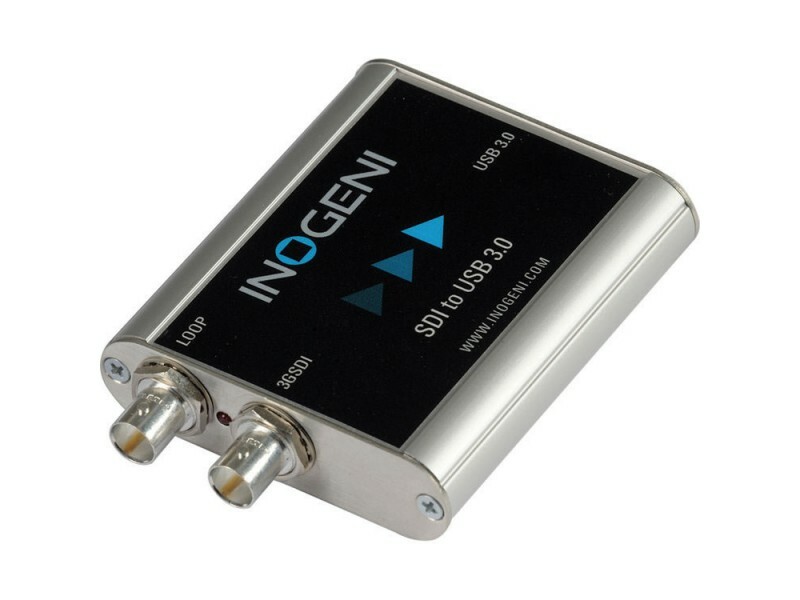 Compact in size and powered directly from a USB 3.0 port, the converter is a practical and easy-to-use USB 3.0 capture solution. 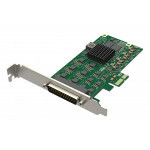 It is compatible with Windows, Mac OSX, Linux, and Android operating systems, and is UVC-compliant, so it will work with all DirectShow compatible software. 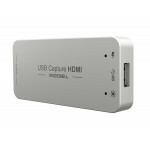 This capture card is backward compatible with USB 2.0 devices. 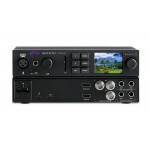 However, due to bandwidth restrictions, the card will only be able to operate at resolutions below 1080p.